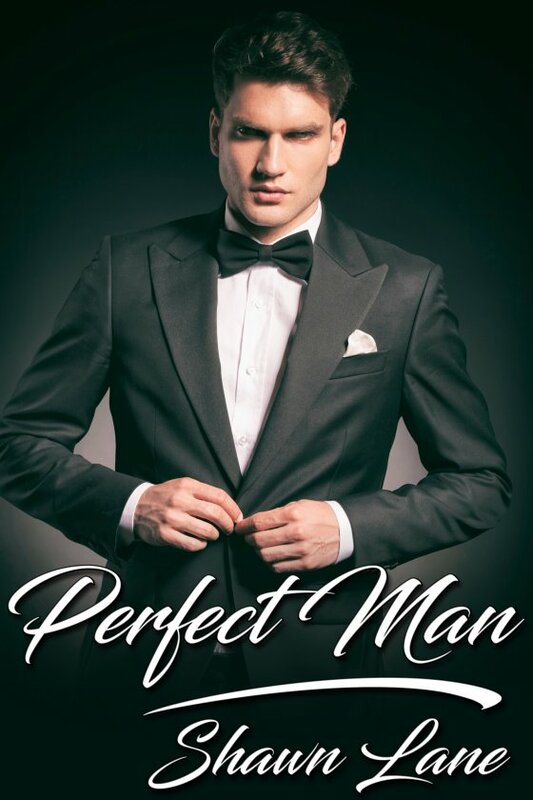 Perfect Man by Shawn Lane is now available! Alex Nichols’ sister sets him up on a blind date with the perfect man, a man who has haunted his dreams for ten years. Craig Fontaine was his fantasy as far back as high school, but Craig did his best to humiliate him then over coming out. Now, ten years later, they both have successful careers and Craig claims to be gay. At first Alex is certain this is Craig’s version of a joke, but it soon becomes clear things have changed. Craig really is gay and hotter than ever. But Craig has a dark past that threatens their future, and Alex may lose his perfect man before they have their chance at happily ever after.